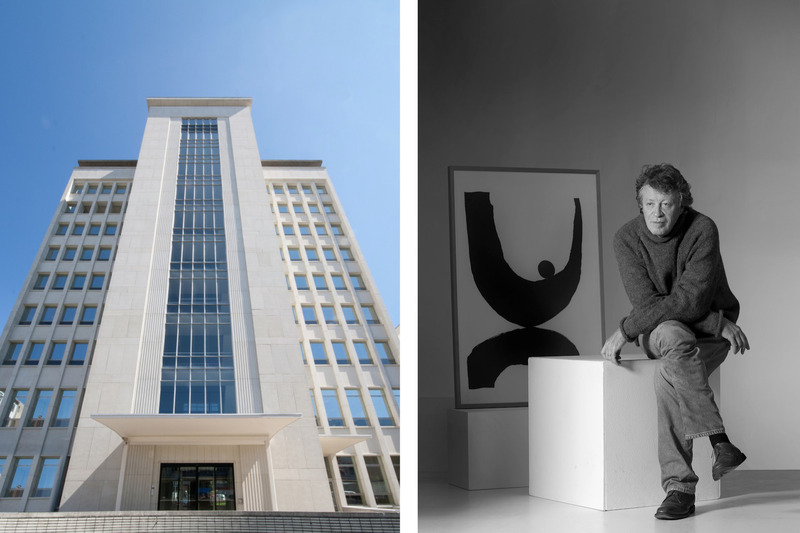 In 2015 art collector Maurice Verbaet opened his Art Center in Antwerp, located in the 1965 postmodern building that was once housed the Antwerp Water Board. Its beautiful architecture perfectly complements the late 20th century art that Verbaet shows in his gallery. Together with his wife Caroline, Maurice Verbaet has been collecting art since his twenties. Right from the start, they were especially interested in 20th century Belgian art. 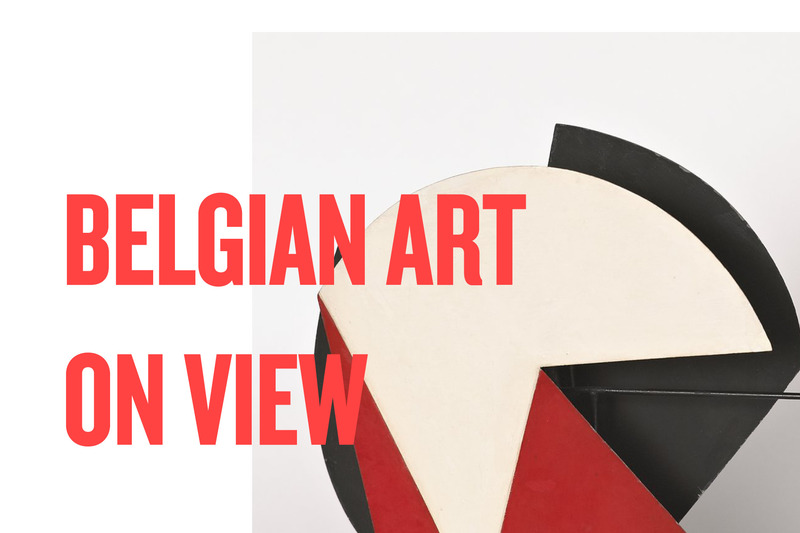 After presenting their collection for the first time in 2012, Verbaet decided to sell the majority of his artworks and started to concentrate on Belgian art from 1945 to 1975. At the moment two exhibitions are being held in the Gallery. Black and white brings nine different artists together: André Willequet, Tapta, Michaël Matthys, Lukasz Kurzatkowski, Pawel Czermak, Hugo Claus, Vic Gentils, Albert Rubens and Jan Saverys. It shows a great diversity in materials, shapes and styles, with the focus on color and how we interpret it. The second exhibition is an unmissable retrospective of the Belgian painter René Guiette. In spite of the fact that the artist was internationally renowned, no Belgian museum has ever shown his work before. His post-cubist work often has connections with Art Brut, a movement that is considered outsider art. Guiette used traditional paints, but also liked to combine these with other materials such as sand and paper. 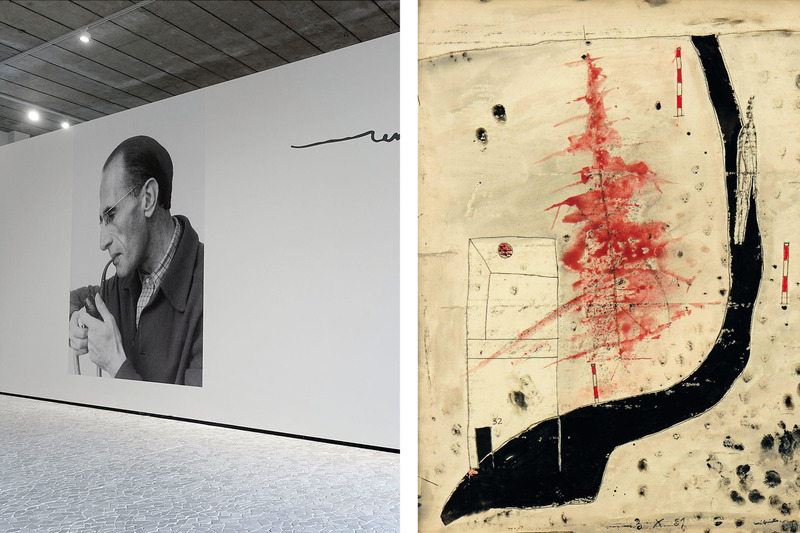 The retrospective shows an extensive part of his oeuvre, combined with poems by his brother Robert Guiette. Verbaet also hopes to show Guiette’s work in France, and put this forgotten artist firmly in the spotlight. Left : Postmodern building where the Maurice Verbaet gallery and art center is located in Antwerp. 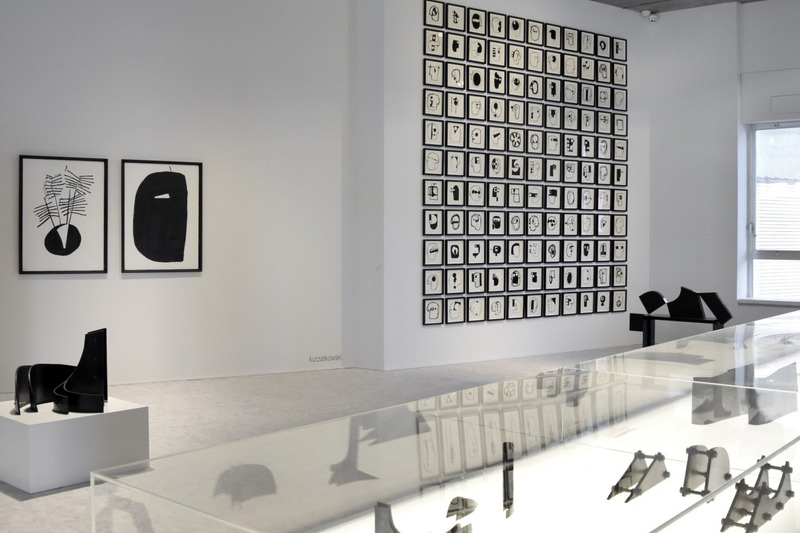 Left : View of the exhibition Retrospective René Guiette. 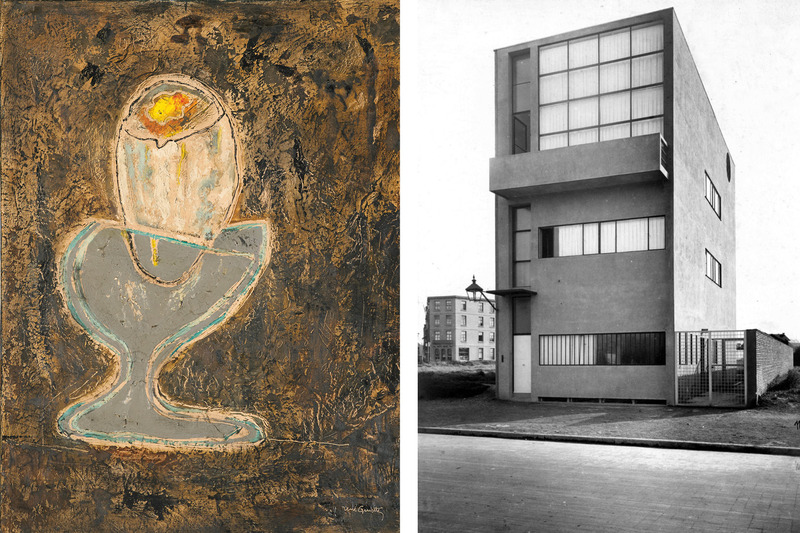 Left : Untitled 1947 by René Guiette. Right : Residence and studio of the painter René Guiette build and designed by le Corbusier in 1927. This house is the only design of le Corbusier standing in Belgium.